National Parks are some of the most amazing places in the United States. 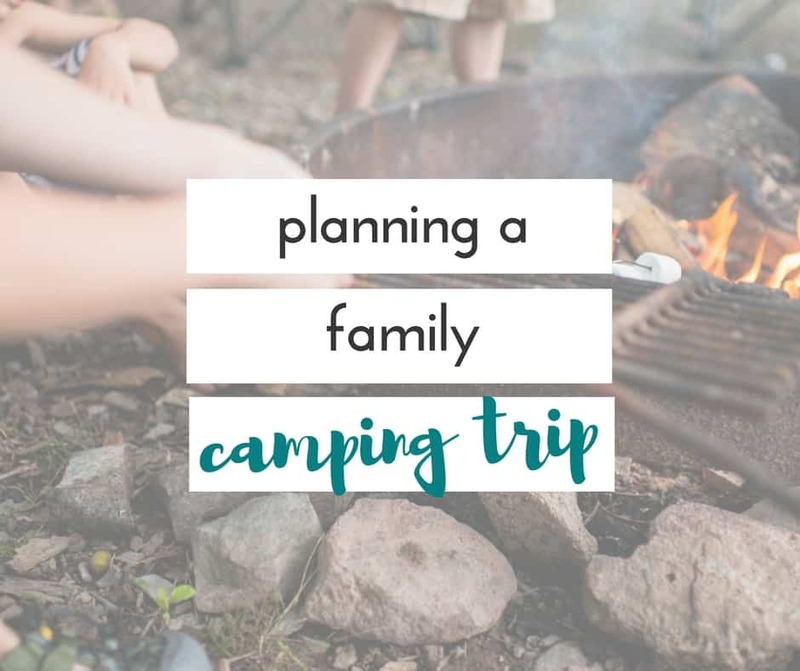 We have only been to a few in Pennsylvania, but I have been searching for the best National Parks for families.There are some really amazing national parks to visit with kids all around the United States. 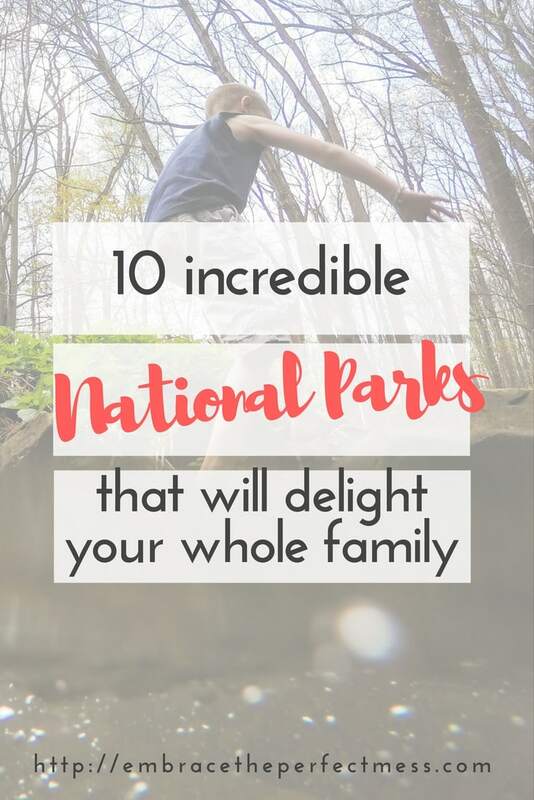 There are so many neat things to experience at these parks, and after a little bit of research, I have decided these are the best National Parks for families. The best part of all of these parks is they are all part of the Junior Ranger program, which is super cool. Just hit up the visitor center when you get to the park. You can check out a backpack with all kinds of cool stuff in it to help you complete the tasks required to earn a badge. The cool thing is these parks are all over the place, and the kids learn so much about the parks, and then they get a keepsake. Totally part of the reason these are the Best National Parks for families. 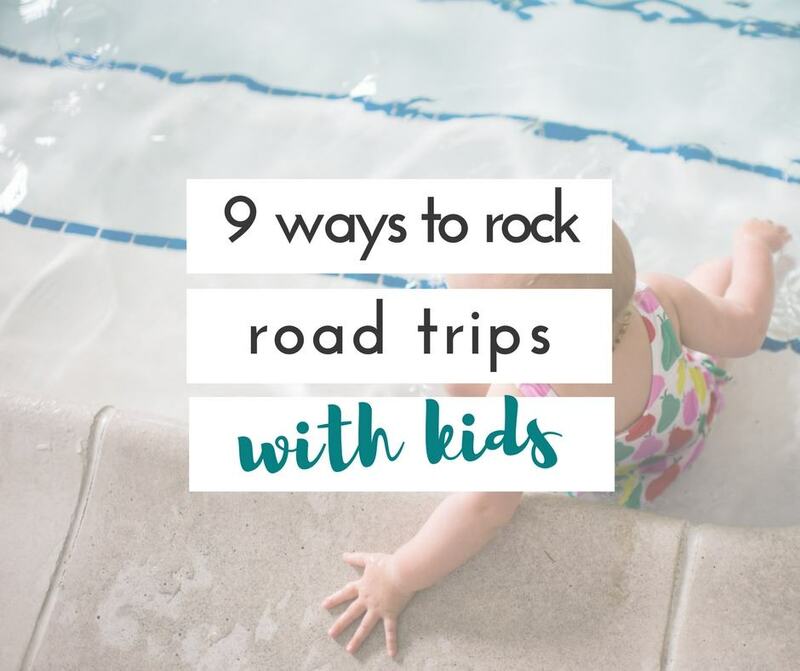 If you’re road trippin’ to any of these parks, don’t forget to take these 15 things with you so your road trip is awesome! This has always been on our bucket list just because it’s the Grand Canyon. After researching it, I am even more excited about getting to see it one day. 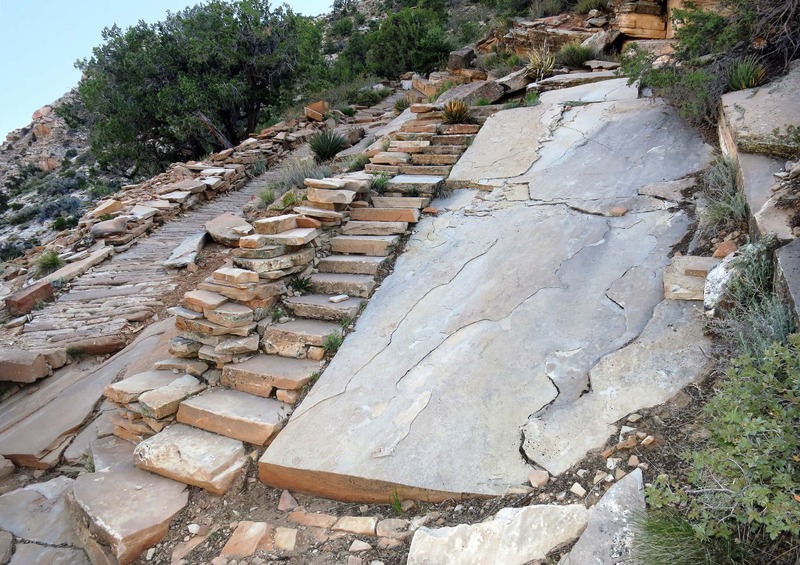 One of the big things recommended for families is that you walk the inside of the canyon. So much to explore and learn. 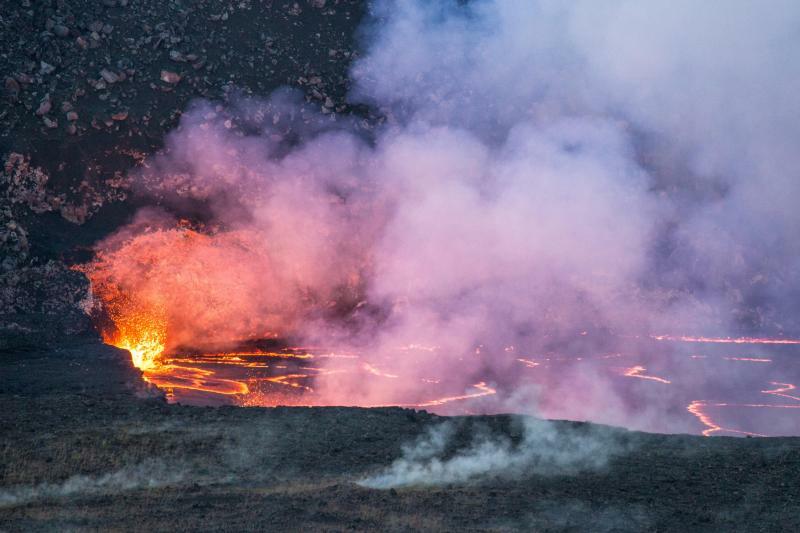 I can only imagine the “Oooos” and “Aaaahs” that would come out of my kids’ mouths checking out the volcanoes of Hawaii. You can even participate in ranger led hikes. 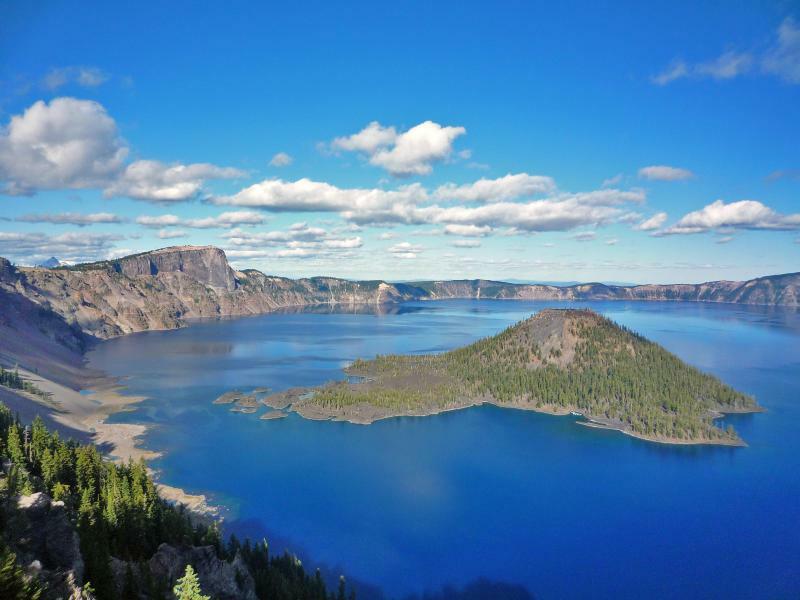 Lots of cool hikes, and things to explore, and I am dying to see the water in Crater Lake. 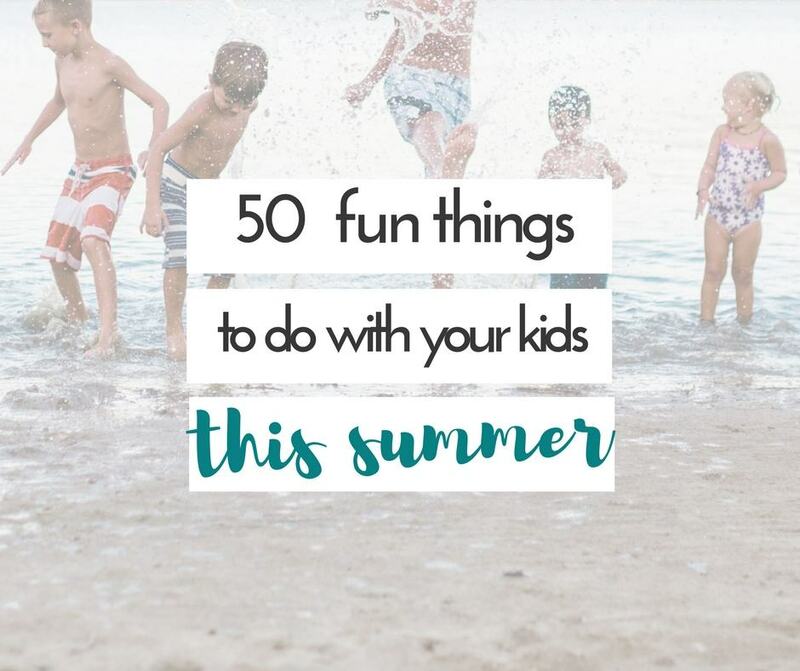 There are steep drops, and the weather can be interesting so this is probably something to do when the kids are a bit older. I think we will wait until they are all at least 7. So much to see and explore here. One really cool thing I found here was “questing”. It’s sort of like geocaching but there is no GPS involved. You get clues, and you have to collect stamps for each of the quests. My kids are totally into scavenger hunts, this would be a blast! 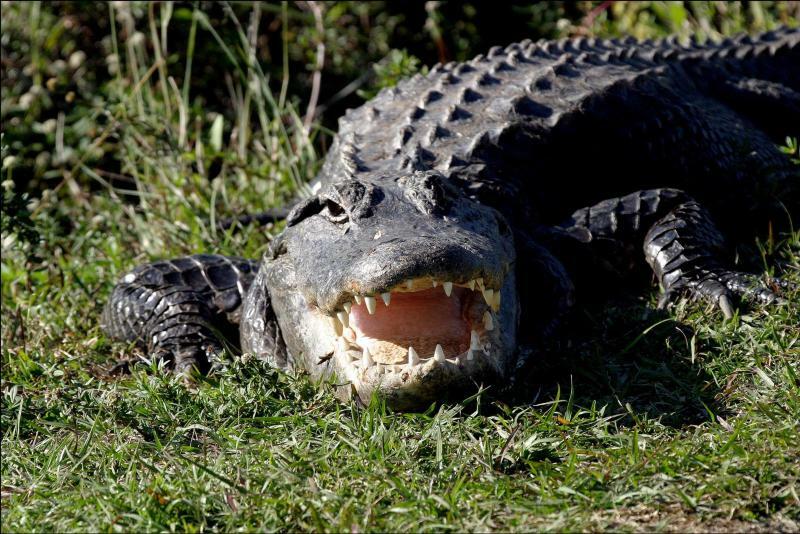 Can you believe in all the years I lived in Florida as a child, I have never been to the Everglades? 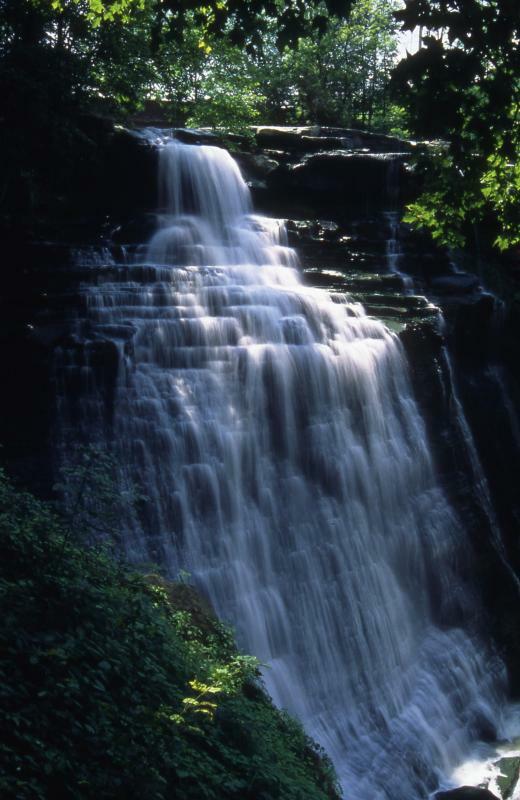 This national park is full of wildlife, and has a long list of cool things to do including: slogging (off trail hiking with a ranger), kayaking, hiking, exploring wildlife, geocaching and more! 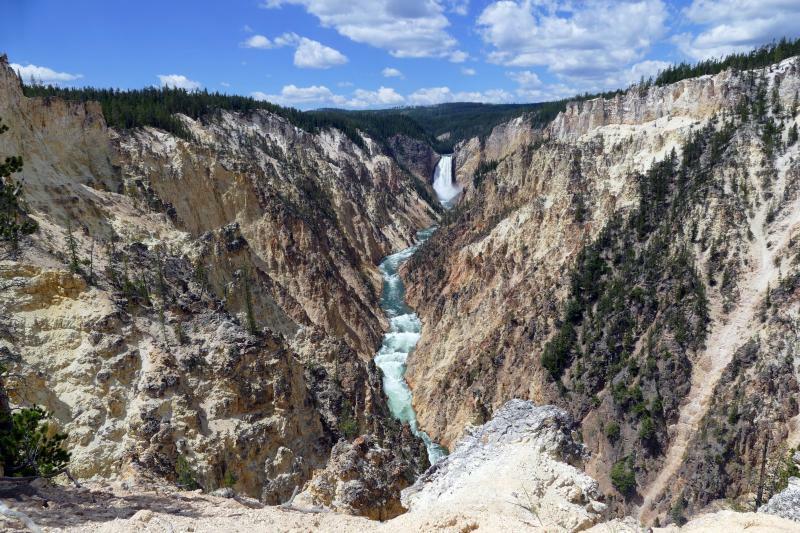 Did you know that Yellowstone National Park was the first national park?? I mean, that’s reason enough alone to visit. But- You can watch Old Faithful erupt, go on bike rides, hike, watch for wildlife, and even stargaze. Someday, we will make it to Joshua Tree National Park. 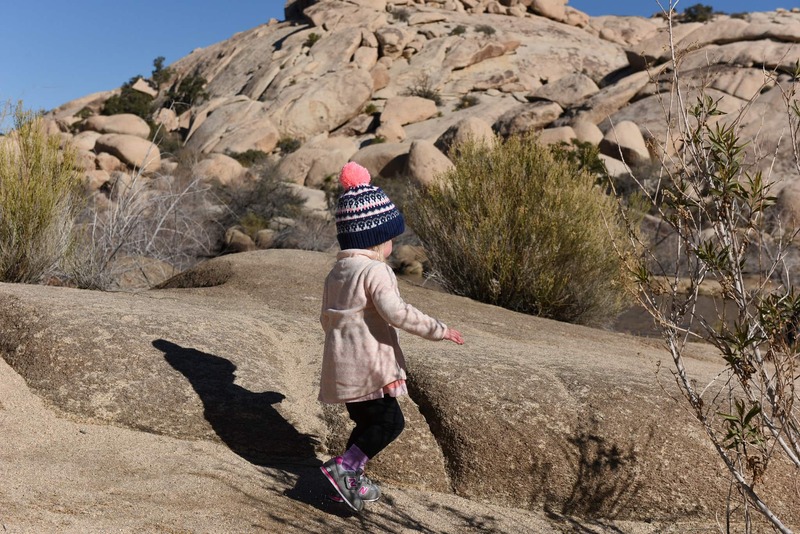 There is a lot offered in their Junior Ranger program, but what our kids would look forward to most is rock climbing, and exploring tunnels. 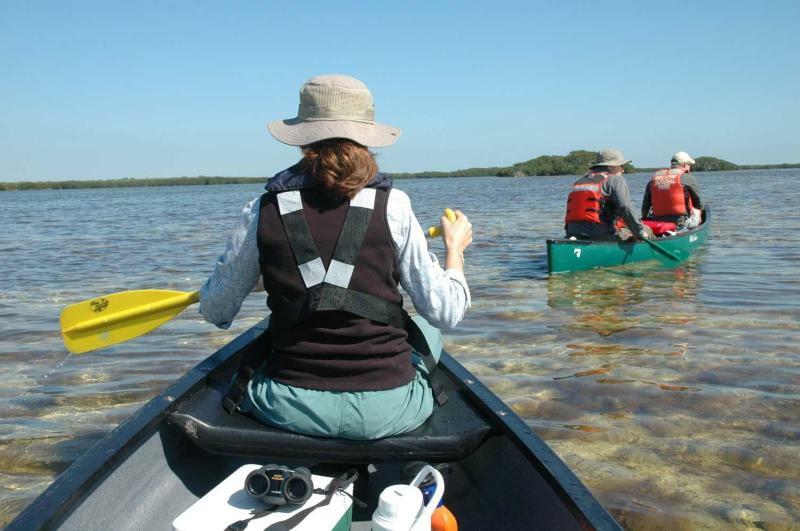 Biscayne National Park is a combination of islands, mangroves, and underwater preserves. This park is unique from other parks because of it’s underwater preserves. You can snorkel, kayak, picnic, spend time on that beach, the list goes on… Really though, just take a look at that picture. I’m sold! I visited Maine once as a child, and although we were right on the beach it was a completely different beach experience than I am used to. 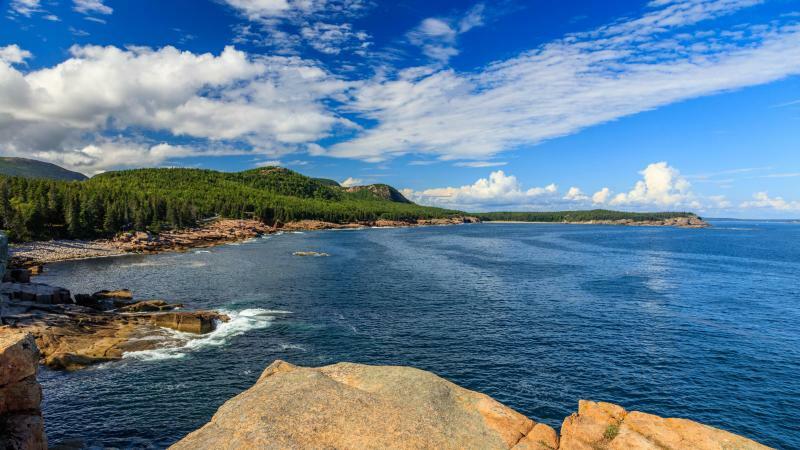 The activities offered at Acadia National Park range from hiking and rock climbing to exploring wildlife in tide pools and buiding sand castles. It’s definitely a road trip to add to the bucket list! 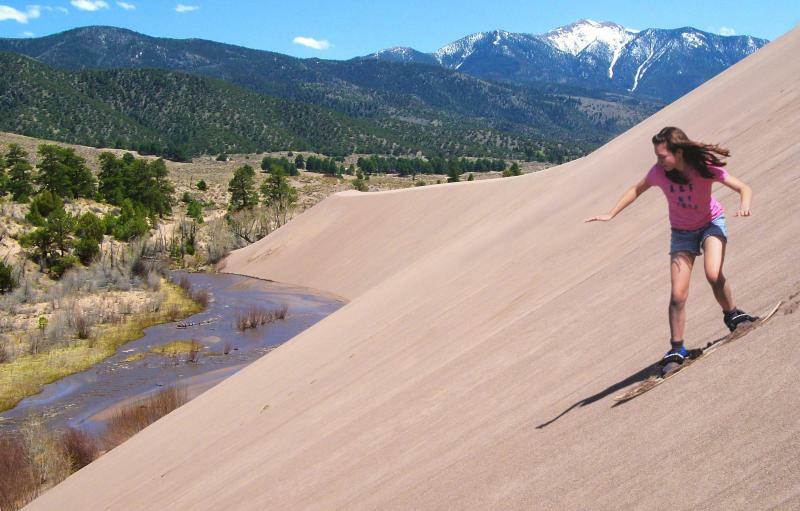 Have you visited another our best National Parks for families? Let us hear about it! I’ve been to a few of these and they were amazing! I definitely need to see the rest of them!